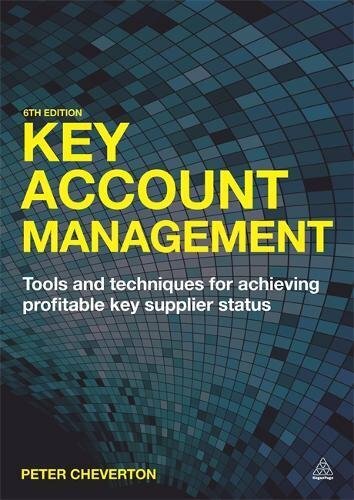 9781118509081 | John Wiley & Sons Inc, May 12, 2014, cover price $55.00 | About this edition: A compilation of the established knowledge in strategic account management While companies and academics expend tremendous effort on mass marketing, they often overlook their immediate customers (which are critical in both senses) and hence the importance of strategic account management (SAM). 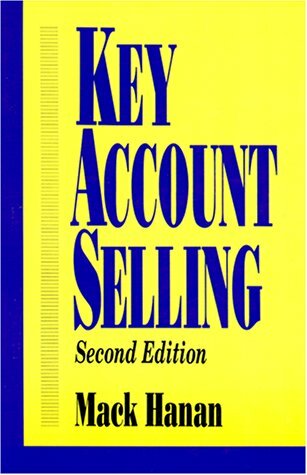 9780749435950 | Pap/cdr edition (Kogan Page Ltd, September 1, 2001), cover price $38.00 | About this edition: Any organization s key accounts are its lifeblood. 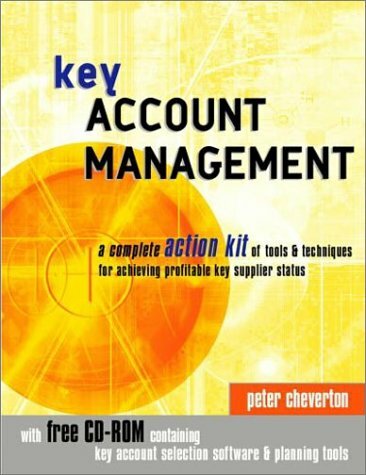 9780750662468 | 2 edition (Butterworth-Heinemann, December 19, 2006), cover price $59.95 | About this edition: This book combines thoroughly field-tested knowledge delivered in a carefully developed step-by-step format. 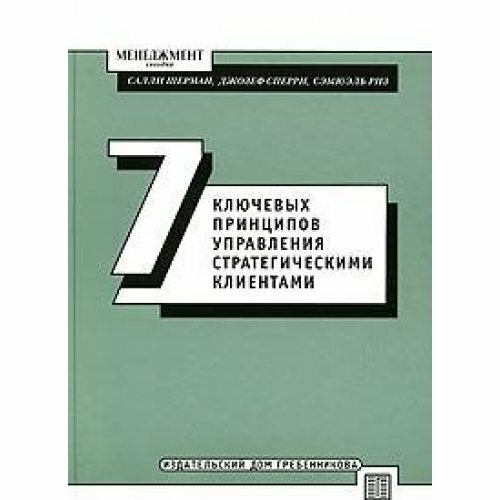 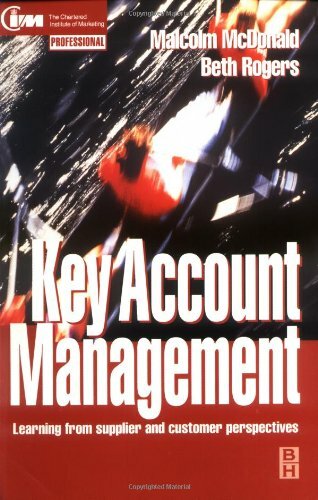 9780750632782 | Butterworth-Heinemann, May 27, 1998, cover price $74.95 | About this edition: Key account management is a natural development of customer focus and relationship marketing in business-to-business markets. 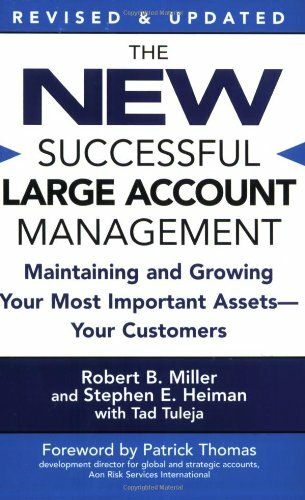 9780470974155 | 3 edition (John Wiley & Sons Inc, March 22, 2011), cover price $71.00 | About this edition: "This book is crammed with distilled, practical wisdom for key account managers and their directors. 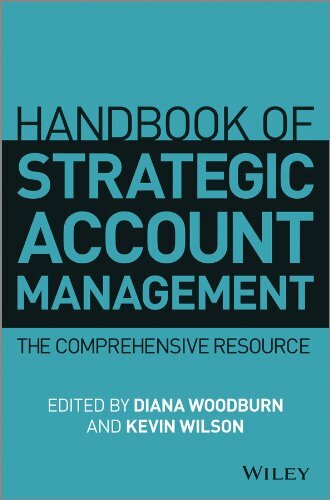 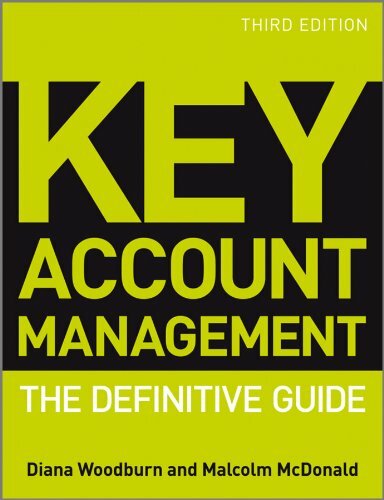 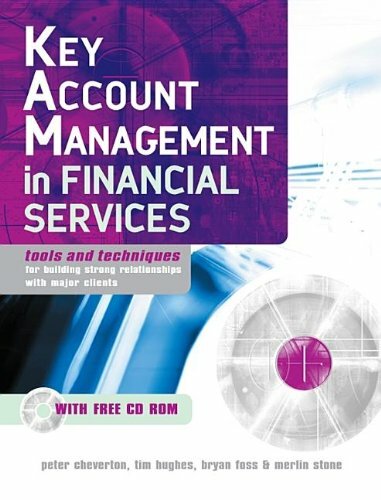 9780749430986 | Kogan Page Ltd, April 1, 2000, cover price $27.95 | About this edition: Key Account Management (KAM) is central to any company's sales and marketing strategy. 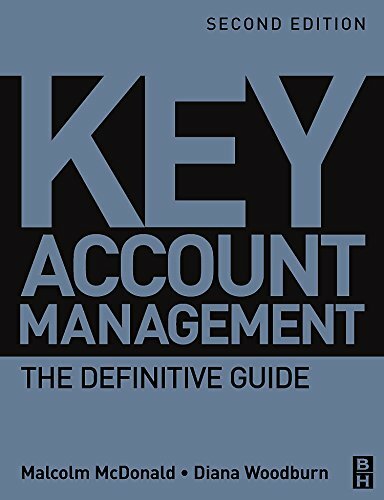 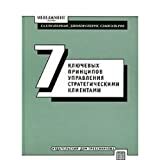 9780749469405 | 6 edition (Kogan Page Ltd, February 28, 2015), cover price $49.95 | About this edition: Any organization's key accounts are its lifeblood. 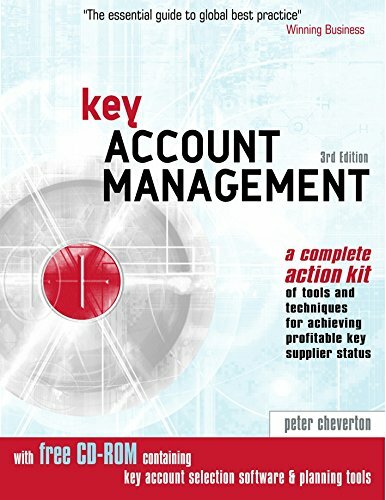 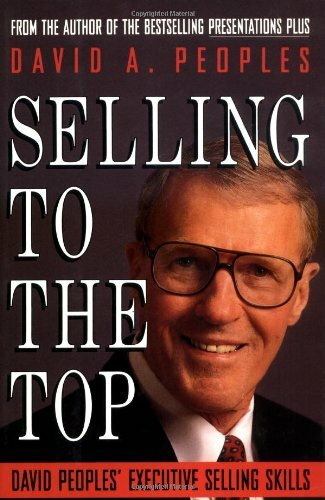 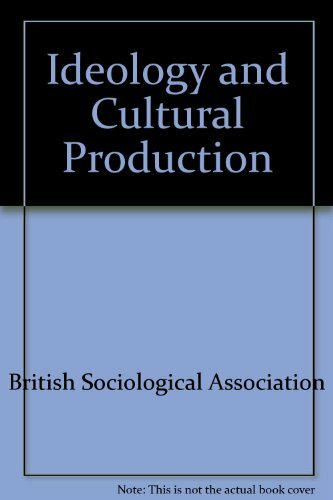 9780749463519 | 5th edition (Kogan Page Ltd, April 5, 2012), cover price $49.95 | About this edition: Very few books take the long-term, team-selling strategic view of key account management that this book takes. 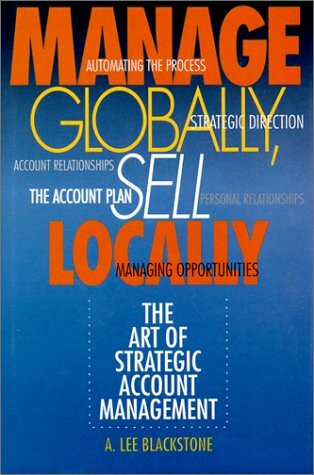 9780749452773 | 4th edition (Kogan Page Ltd, June 1, 2008), cover price $60.00 | About this edition: Very few books take the long-term, team-selling strategic view of KAM that this book takes. 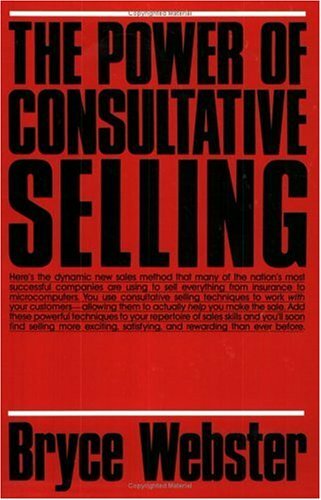 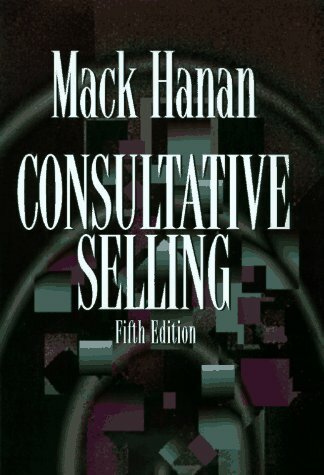 9780750646154 | Butterworth-Heinemann, July 1, 2000, cover price $44.95 | About this edition: Developing successful business-to-business relationships with more powerful customers in highly competitive markets requires processes and skills that go beyond traditional selling activity. 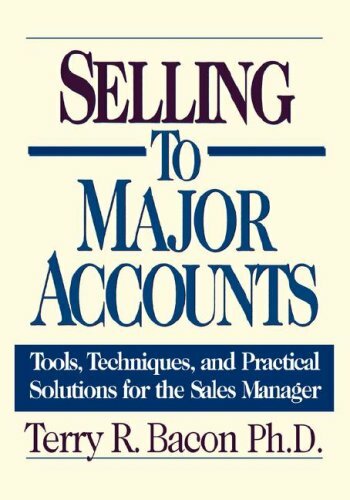 9780786303304 | Irwin Professional Pub, September 1, 1994, cover price $27.50 | About this edition: This book addresses the factors that make managing the account relationship different from territory management and offers tools to help the account manager measure success of position within the account. 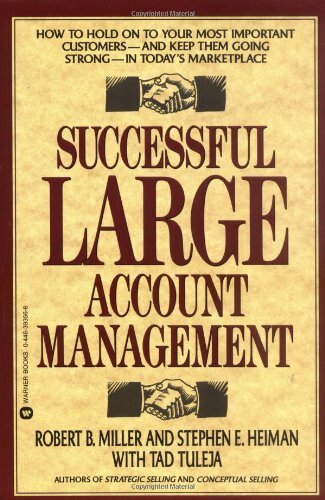 9780077090692 | McGraw-Hill Book Co Ltd, February 1, 1996, cover price $42.01 | About this edition: Managing Major Accounts has never been an easy, straightforward task, but with today's highly competitive, fast moving and demanding business this complexity has made it an almost impossible challenge. 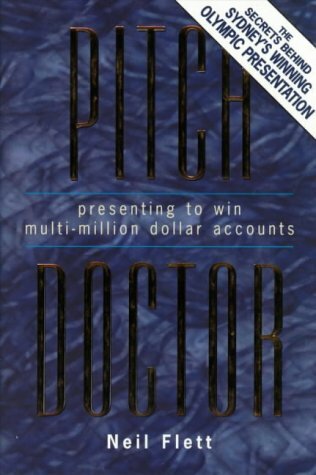 9780814404621 | Amacom Books, June 1, 1999, cover price $65.00 | About this edition: In most businesses, 80 percent of the revenue comes from 20 percent of the customers. 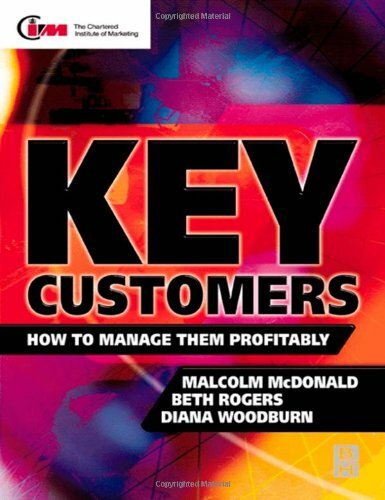 9780814410110 | Amacom Books, September 30, 2007, cover price $49.95 | About this edition: "In most businesses, 80% of the revenue comes from 20% of the customers.